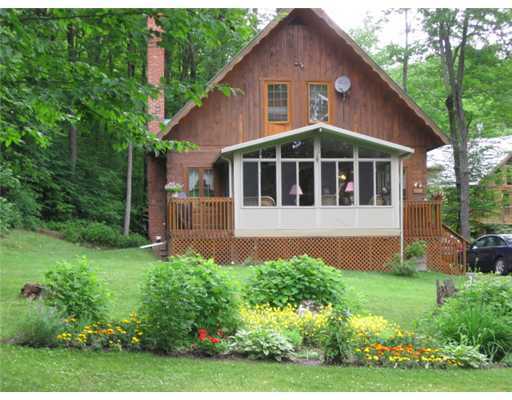 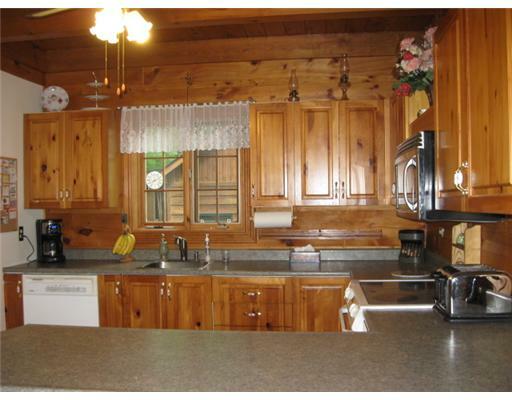 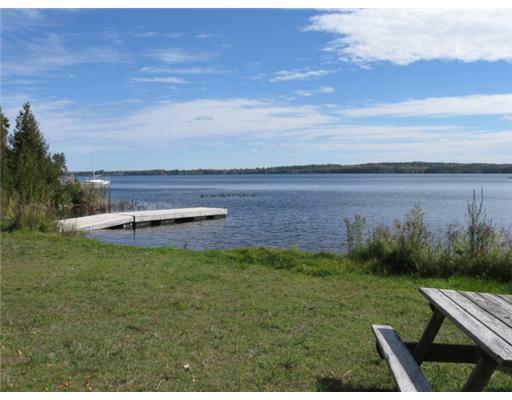 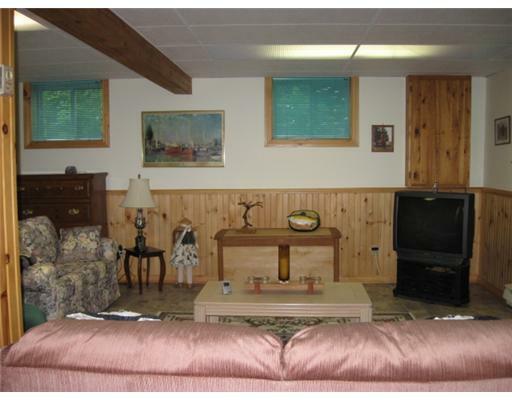 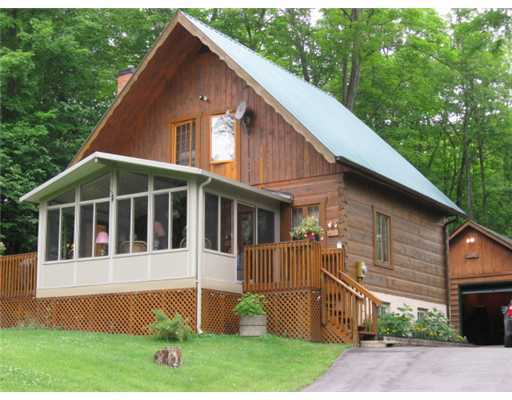 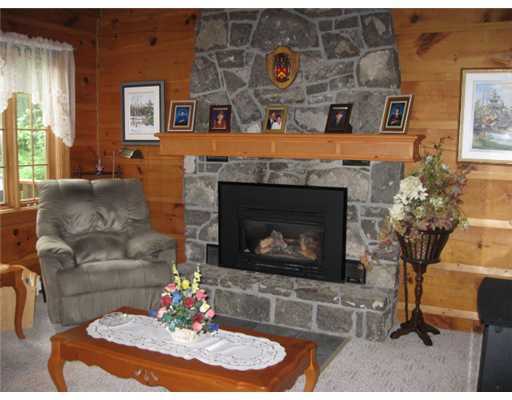 beautifully maintained a-frame log house with deeded beach access to calabogie lake. 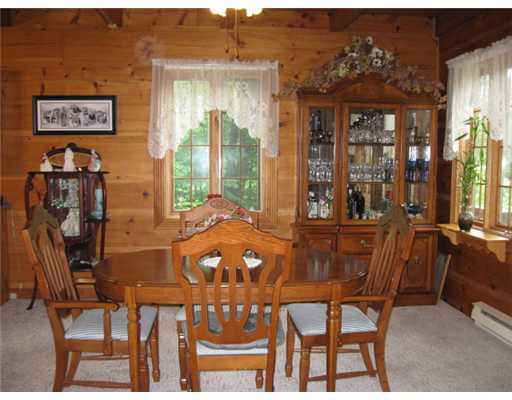 a fetching screened sun room facing south gives you year round pleasure. 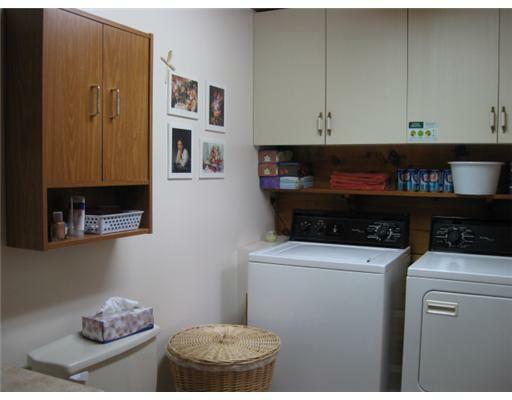 three bdrms, full bath on 2nd flr, laundry plus 2 pce bath main flr. 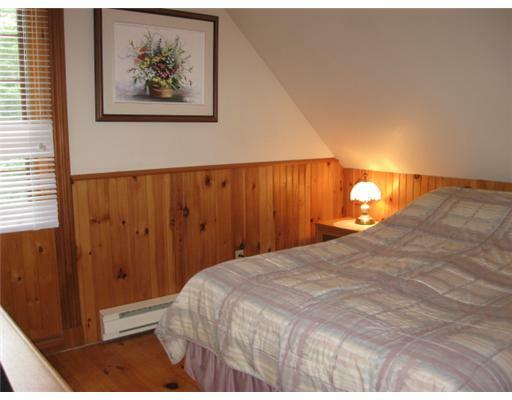 open concept main flr area, cedar walls & ceilings w/fplce, hrd wood 2nd flr, wood burning stove in family rm, wonderful views of surrounding hills. 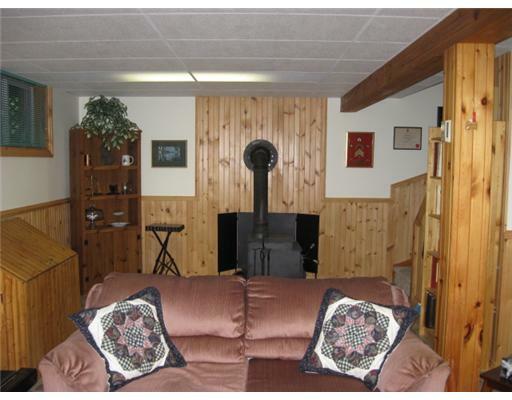 oversized garage/workshop, paved drive, perennial gardens.